NEW for 2019, a flagship dining experience featuring fresh ingredients and classic flavors. 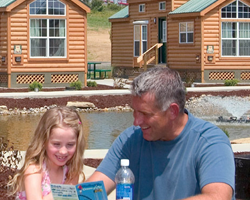 Stay on property in a cabin, cottage or RV site at the Worlds of Fun Village and receive the best available price on admission to Worlds of Fun and Oceans of Fun. Two parks. One price. 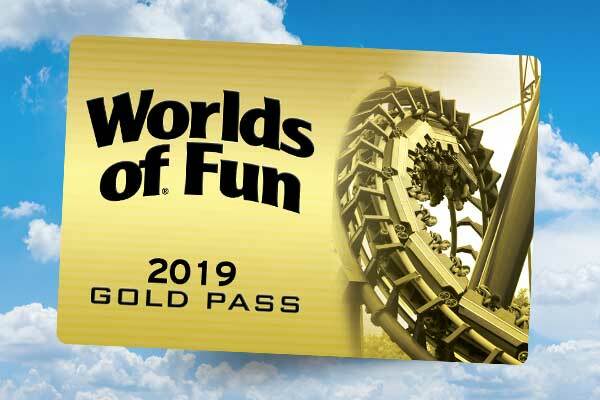 Includes Unlimited Visits and Free Parking in 2019 to Worlds of Fun, Oceans of Fun, Halloween Haunt, and WinterFest! Looking for a fun job with serious perks? 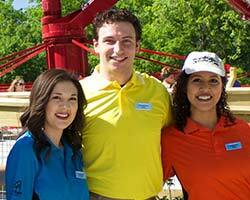 Worlds of Fun is now hiring for the 2019 season! Explore hundreds of opportunities from aquatics to rides, culinary to security and many more to find the right position for you! We’re here to help. You’ll find many of the answers to your questions in our Frequently Asked Questions, but if you can’t find what you’re looking for, give us a call, send us a note, or simply complete the form at the bottom of this page. The 2019 Donation Request window is closed. Please visit our Community page for more information. Endless Fun for Groups of All Kinds and Sizes. We take care of all the details. You take all the credit! Visit our Groups page to learn more. Please visit our Lost and Found page for instructions. 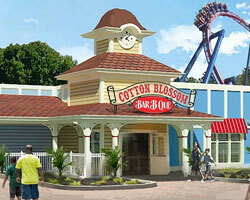 Come join the Worlds of Fun team! We are hiring a variety of professional and seasonal job opportunities. With so many jobs to choose from, we are sure to have one that is right for you! Worlds of Fun is looking for a variety of unique, quality, fine art and fine craft artisan vendors for inclusion in our WinterFest experience - submit your request for consideration here. First Name Please provide your first name. Please enter your First Name Please enter a value for First Name that is at least 0 characters long. The value you entered for First Name is not valid; please try again. Last Name Please provide your last name. Please enter your Last Name Please enter a value for Last Name that is at least 0 characters long. The value you entered for Last Name is not valid; please try again. Email Please provide only one email address. Please enter your Email Please enter a value for Email that is at least 0 characters long. The value you entered for Email is not valid; please try again. Phone Please enter your Phone Please enter a value for Phone that is at least 0 characters long. The value you entered for Phone is not valid; please try again. Please enter your Address Please enter a value for Address that is at least 0 characters long. The value you entered for Address is not valid; please try again. Please enter your Date of Visit The value you entered for Date of Visit is not valid; please try again. Please enter your Description Please enter a value for Description that is at least 0 characters long. The value you entered for Description is not valid; please try again. Please enter your Please enter a value for that is at least 0 characters long. The value you entered for is not valid; please try again.